The final phase in Snap Inc.’s restructuring process has been set in motion and will see around 100 employees lose their jobs according to sources familiar with the matter as reported by Bloomberg on Thursday. The latest wave of pink slips will focus on the company’s advertising division, the publication said. 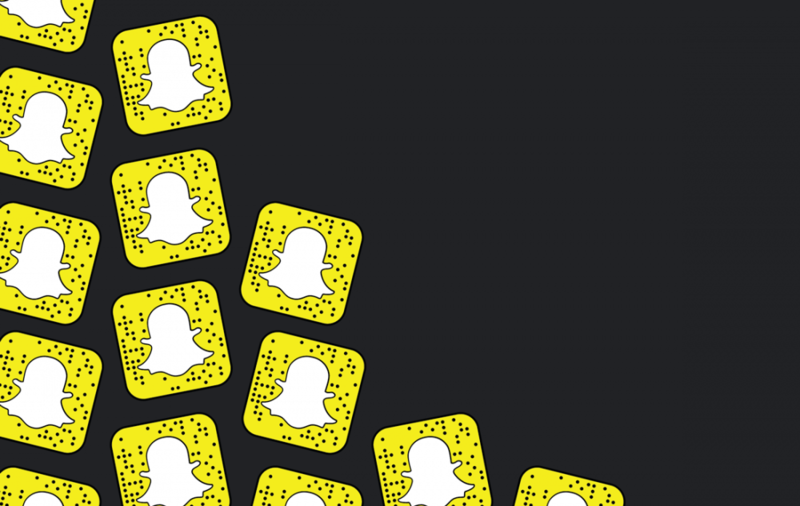 Earlier this month, Snap confirmed it laid off more than 120 engineers. Those cuts – the company’s biggest to date – amounted to around 10 percent of the engineering department. An internal memo revealed the company made the cuts in hopes of maintaining a high technical bar. In January, Snap reportedly parted ways with about two dozen employees that worked in the company’s content division. According to Bloomberg, the wave of job cuts are in part a response to over-hiring in Snap’s lead-up to its IPO. The company, if you recall, went public just over a year ago with shares popping early on. Values have largely trended south since that time, however, although they did recover a bit in mid-February following a strong quarterly report. In addition to a redesign that didn’t go over well with may, high-profile users like Rihanna, Kylie Jenner and Chrissy Tiegen have publicly spoken out against the app in recent memory. Snap is reportedly working on two new versions of its Spectacles sunglasses despite writing off $40 million in unsold first-gen inventory last November.